Body Fitness Equipment! The Workout Equipment Horizontal Pulley is ideal for effective strength building of the dorsal muscles and biceps from a comfortable, ergonomic seat. 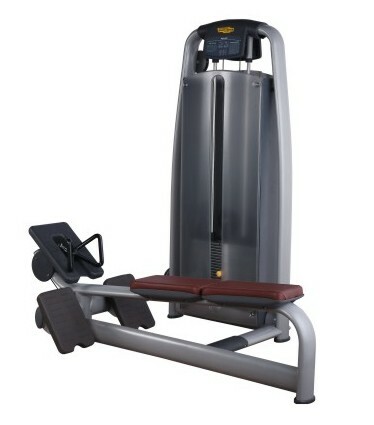 The wide seat and foot pad make this Fitness Training Equipment ideal for all types of users. The support bench is a convenient hight for effortless entry and exit, plus the wide seat and foot pad accommodates users of all sizes. Looking for ideal Workout Equipment Horizontal Pulley Manufacturer & supplier ? We have a wide selection at great prices to help you get creative. All the Fitness Training Equipment are quality guaranteed. We are China Origin Factory of Body Fitness Equipment. If you have any question, please feel free to contact us.